The Olivier Awards 2019 saw Come From Away, The Inheritance and Company come away as big winners on the night. It was also great to see so many first time winners at theatre’s night of nights. Come From Away, Company and The Inheritance were the biggest winners at this year’s Olivier Awards, all winning four titles each. Come From Away picked up best new musical as well as best sound for Gareth Owen, best choreographer for Kelly Devine and outstanding achievement in music. Company was named best musical revival alongside awards for its designer Bunny Christie and supporting actors Jonathan Bailey and Patti LuPone. 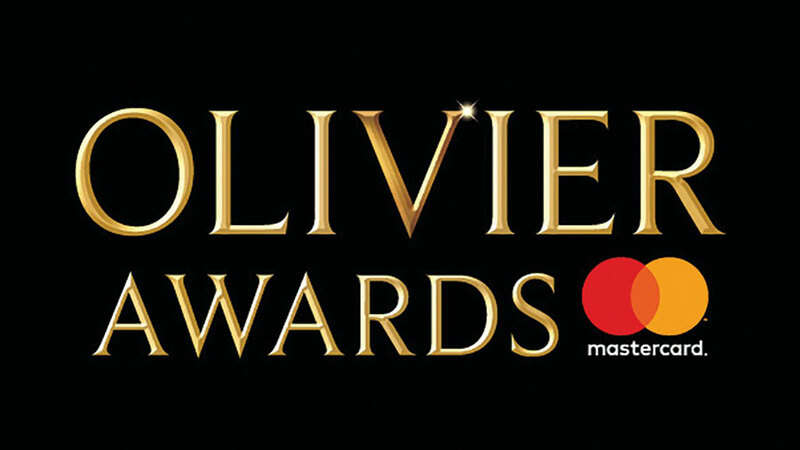 Other musicals winners included best actors Sharon D Clarke for Caroline, Or Change and Kobna Holdbrook-Smith for Tina – The Tina Turner Musical, and The King and I for best costume design for Catherine Zuber. The ensemble of Porgy and Bess won for outstanding achievement in opera. The awards were announced tonight at a ceremony at London’s Royal Albert Hall, hosted by comedian Jason Manford.